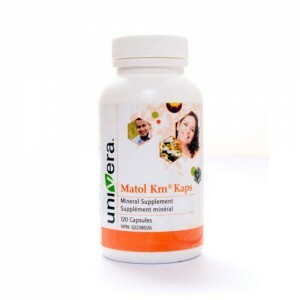 The same great Km® formula available in herbal capsules. 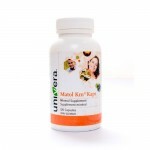 Km® herbal capsules 120 caps per bottle. Recommended three month course. SAVE 15% Off on a single bottle! 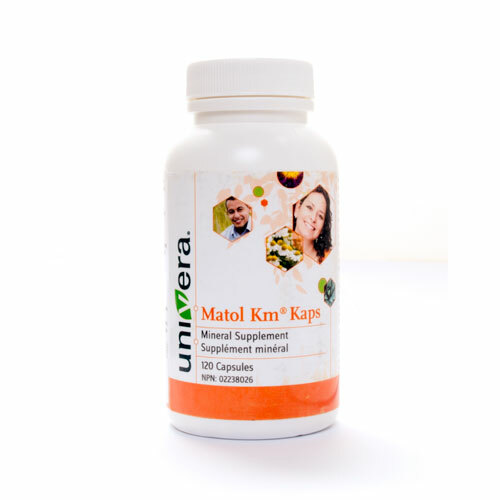 The same great Km® formula is available in herbal capsules. 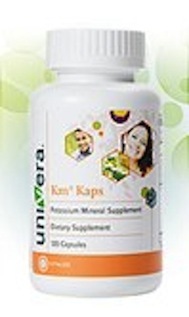 A two month supply saving you 15% based on buying 3 separate bottles. The Best deal!